​Access the Online Wholesale Directory to find wholesale producers in the Greater Lehigh Valley (BFBLGLV Partners only). 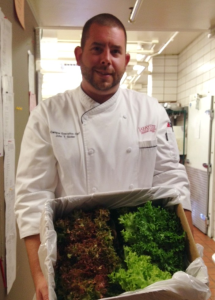 BFBLGLV provides consultations with an array of wholesale buyers including chefs and distributors, along with institutional buyers at colleges, hospitals, and schools. 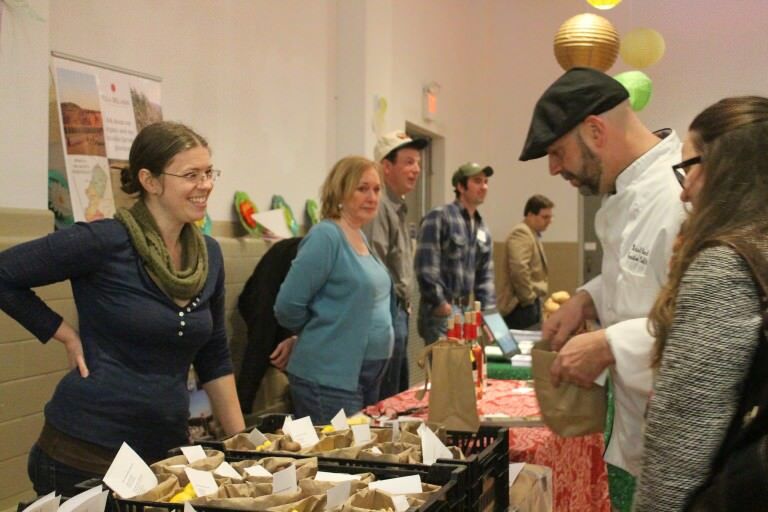 These consultations are geared toward increasing their purchasing of locally grown foods and providing connections to our network of wholesale providers, as well as our Wholesale Local Foods Guide (now online). 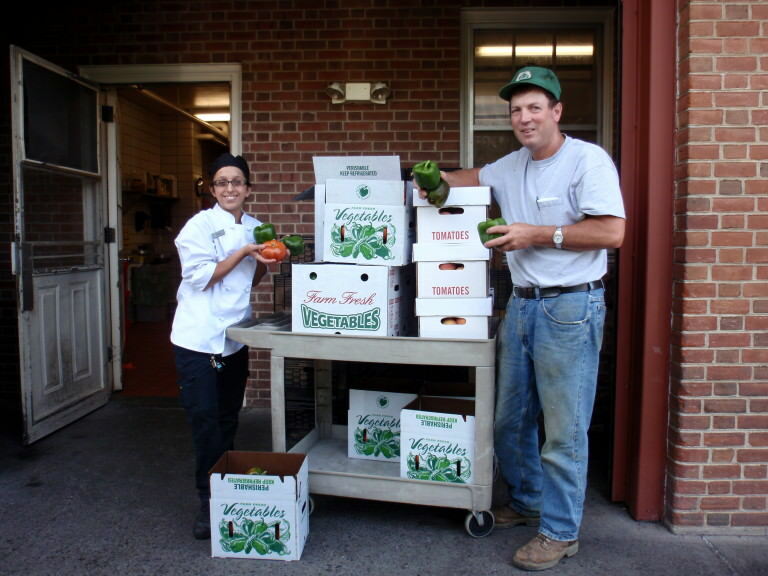 Buy Fresh Buy Local has helped us create many great relationships between local farmers and our dining program here at Lafayette College. They have been a crucial partner in building local connections. —John Soder, Campus Executive Chef at Lafayette College, Bon Appetit Management Company. 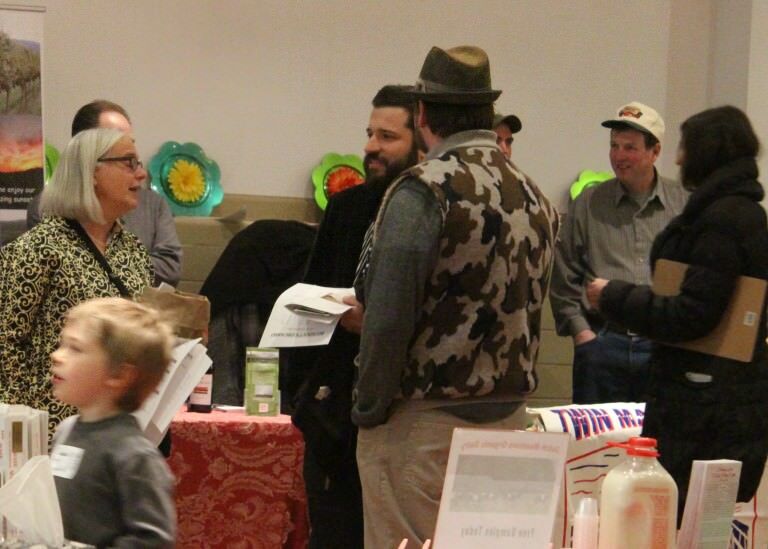 BFBLGLV also hosts a Local Grower–Local Buyer meet and greet event. 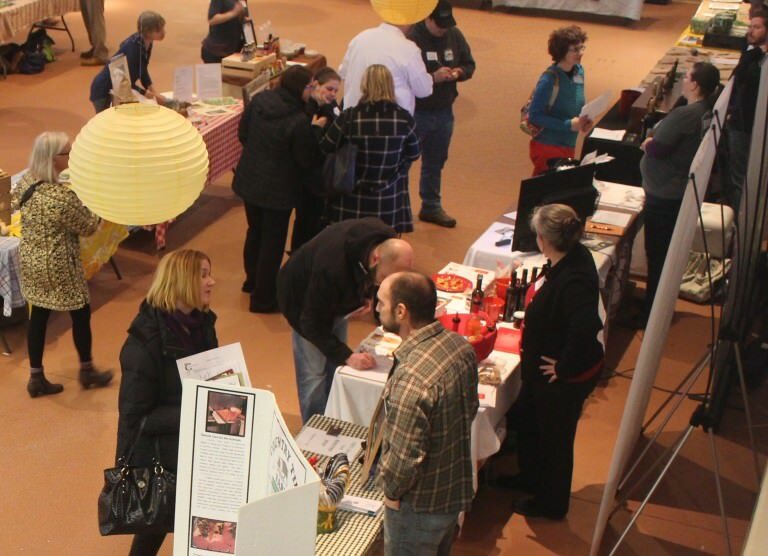 In 2015, more than 100 farmers, producers, food and beverage artisans, chefs, retailers, distributors, and institutions came together at this event. 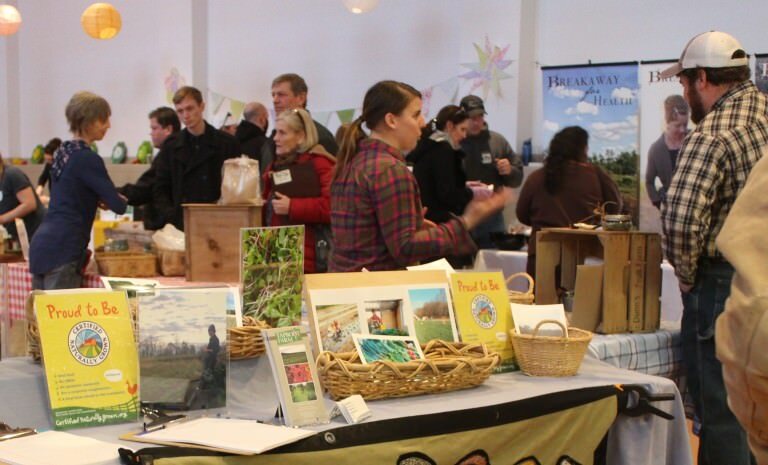 The confluence resulted in new buyers for producers and more local choices for wholesale buyers. The 2016 meet and greet will be held on Monday, March 7th. BFBLGLV also provides consultations with employers who are interested in establishing workplace CSAs. As an example, BFBLGLV has worked with St. Luke’s University Health Network since 2013 to establish workplace CSAs for 279 employees at seven work sites. St. Luke’s recruits the employee members, makes payroll deductions to cover the share costs, and distributes the shares, all as a service to their employees. As a result, more than $100,000 has been steered towards six local farmers, and employees are eating more nutrient-dense local produce. We had been BFBLGLV partners for many years when in 2013, they approached us about a new workplace CSA venture they were working on with St. Luke’s Hospital, Bethlehem. 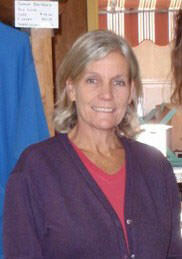 We had been looking to expand our farm market and greenhouse business and thought that this might be a good fit for us. Three seasons later, we have a 165-member workplace CSA, delivering to three St. Luke’s campuses, for 20 weeks, June through September, each year. We are grateful for our partnership with BFBL, which provides Point of Sale materials, a website presence, marketing tools, networking opportunities, promotion and, of course, aids in our collaboration with St. Luke’s Hospital.